What's better, Just Dance 3 or Dance Central 2? Harry Hill would say that there is only one way to find out, however with Xbox Live the advantages of being a Gold customer allows you to test out game demos early, to ensure you wont make the wrong decision when it comes to purchasing games. 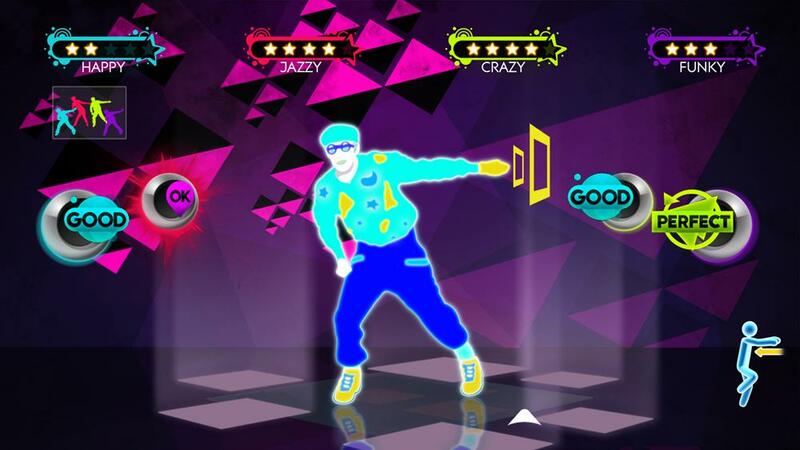 Two rival games, Just Dance 3 and Dance Central 2 both have released demos recently. Check it out at marketplace.xbox.com/en-GB/Pro... Don't forget you need a Kinect device to play this game.